All Around A/C Heating and Refrigeration wants to hear from the Nacogdoches, TX communities.If you have experienced our services and have something to share for the improvement of our business, feel free to leave reviews on our company page. We are confident that telling us how you feel about our company will bring us to greater improvement in the products and services we offer. It will allow us to continually serve only quality products and services for your homes’ and businesses’ unique needs. Michael and his guy's went above and beyond to make this a good experience. The guy's did a complete inside and out install and the unit is working great. I will absolutely continue to use All A Round in the future and will recommend them to my friends. 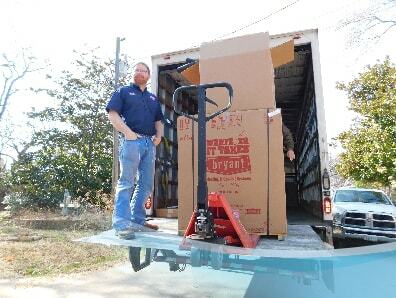 Michael and his team gave exceptional service at a very fair price. They did the job professionally and were very thorough. I appreciated his professionalism. Left the place as good as he found it and with the new AC working like a charm! Thanks to All Around AC for their great help. 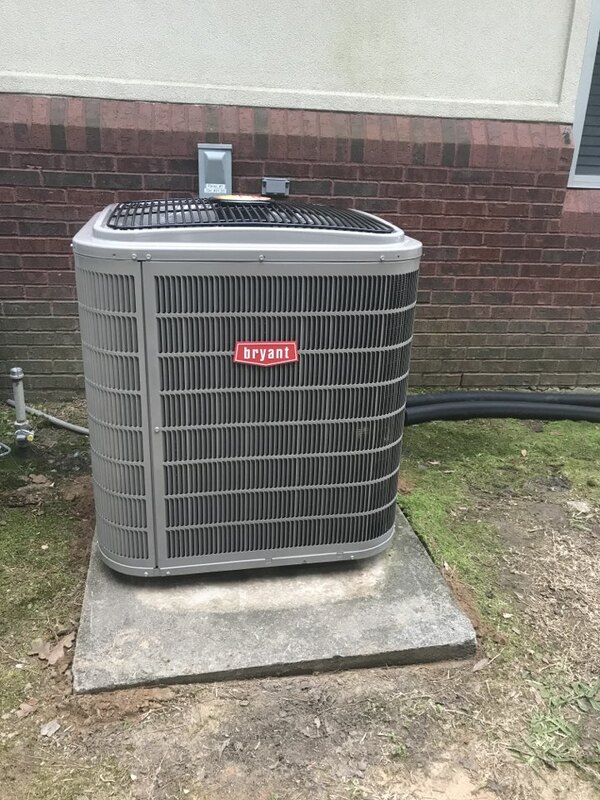 Installation of Preferred 16 SEER 2 Stage Condenser Furnace System in a family's home in Nacogdoches, TX. 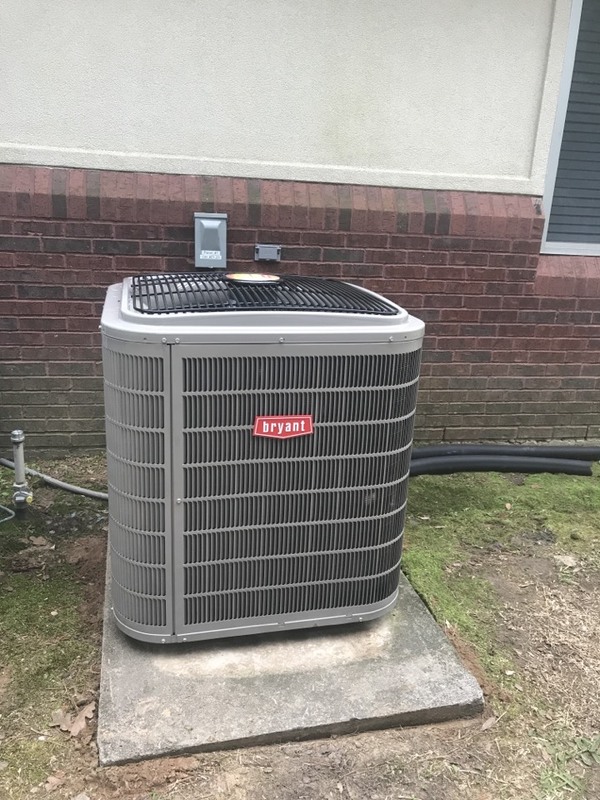 Installed a bryant evolution air-conditioning system at a home in Nacogdoches Texas.